The American Society of Clinical Oncology began partnering with The Harris Poll in 2017 to conduct an annual National Cancer Opinion Survey. Results of the 2018 ASCO survey highlight the unique financial challenges of receiving a cancer diagnosis in the United States. For mesothelioma patients, a lack of specialists may contribute to financial burden through issues such as travel costs and expensive treatments. The survey revealed this is particularly true for cancer patients living in rural areas. The Harris Poll collected data online between July 10 and Aug. 10, 2018. Nearly 5,000 adults participated in the survey, and 20 percent of respondents were cancer survivors. The survey shines a spotlight on which patients are most likely to be affected by the steep costs of cancer and the need for a financial plan for these expenses. One of the most surprising findings of the survey is just how much the average cancer patient fears the monetary impact of cancer care. Nearly 60 percent of respondents indicated worry about the financial burden of cancer. Only 54 percent of patients reported concern about dying from their disease. Additional survey results demonstrate the high cost of a cancer diagnosis. More than 6 in 10 caregivers say they or a loved one have taken burdensome steps to pay for cancer care. The National Cancer Institute uses the term financial toxicity to describe these realities. It can take many forms, such as not having health insurance or having significant costs for medical care not covered by insurance. The survey found 43 percent of study participants faced barriers to accessing the best possible cancer care because of inadequate or limited health insurance coverage. These money woes can diminish a patient’s quality of life, hinder access to medical care and lead to medical debt or bankruptcy. 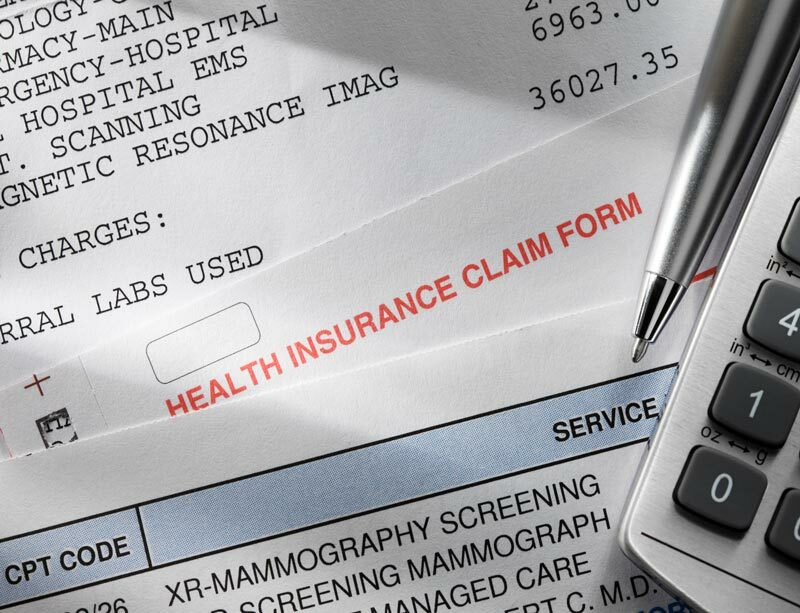 Who Is Most Likely to Struggle with the Cost of Cancer Care? The ASCO analysis found cancer patients living in rural areas face more financial hardships compared with people in nonrural areas. One significant challenge for rural patients is travel time to and from doctors. Rural patients spend about 66 percent more time — 50 minutes compared with 30 minutes for nonrural patients — commuting one way to see an oncologist. For some patients, the costs of longer travel such as gas, wear and tear on a car, time away from work and childcare expenses, can add to financial toxicity. Rural patients were nearly twice as likely to say there aren’t enough cancer doctors, too. A lack of specialists may contribute to the longer commute times experienced by rural patients. This also may limit access to the specialty care needed for the best possible outcomes after a cancer diagnosis. Along with cancer-associated costs, inability to find an oncologist with experience treating mesothelioma can hinder access to the best treatments available. Identifying and participating in a clinical trial, for example, may not be a viable option for rural mesothelioma patients. Experts note newer ways of delivering care to people with rare tumors, such as telemedicine and distance consultations, may be one way to address this aspect of cancer-related financial toxicity faced by rural patients. American Society of Clinical Oncology. (2018, October 30). ASCO’s second annual National Cancer Opinion Survey also shows caregivers and rural Americans struggle to afford and access cancer care. National Cancer Institute. NCI Dictionary of Cancer Terms. Financial Toxicity.